Jan Lowe Shinebourne was born in Guyana. 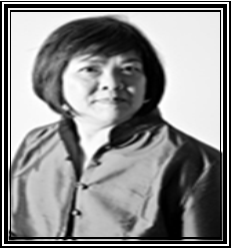 Her works include Timepiece; The Last English Plantation; The Godmother and Other Stories and The Chinese Women. She worked as an editor for several journals, as a political and activist and a college and university lecturer. She has done reading tours in North America, Europe, the Caribbean and Asia and was visiting fellow at the New York University.